Computer Graphics, or CSC 240, was an introduction to the algorithms, software and work flow that exist in the world of computer graphics. We started by learning basic graphics we could code in Python, and then at the end of the semester moved to the open-source modeling software Blender, which we used to create photo-realistic images. 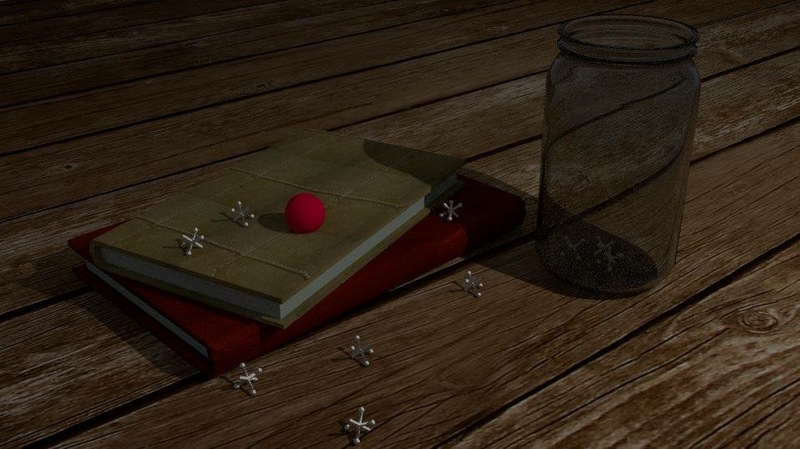 This photo-realistic image was created using Cycles Render in the open-source software Blender.